Cryogenic systems for neutron scattering have a number of very specific requirements that are unique to this application. 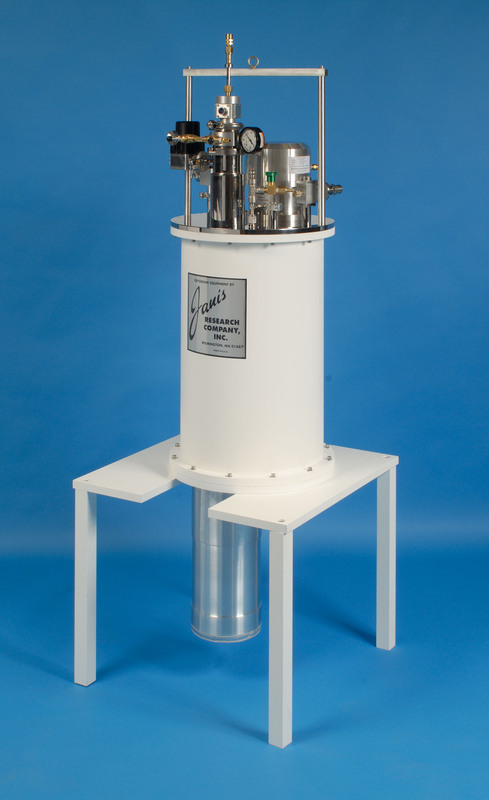 Janis Research has supplied cryogenic systems configured for neutron scattering to user facilities around the world. We are happy to work with sample environment teams to alter our designs to meet local dimensional standards or specific experimental requirements. 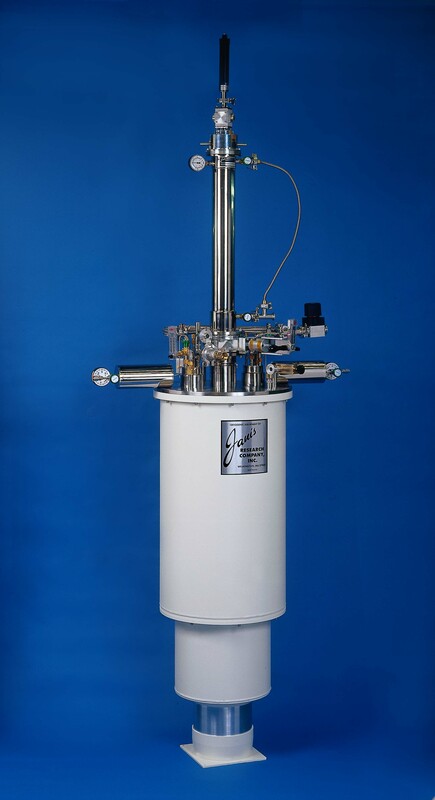 Janis supplies both closed cycle and liquid helium cooled systems for neutron scattering, including 1.5 K continuously operating closed cycle systems (PT-950T-LT), 4 K closed cycle refrigerator systems (SHI-950T and SHI-4T), 10 K closed cycle refrigerator systems (CCS-250 and CCS-950T), 4 K pulse tube-cooled systems (PT-950T), He-3 systems (He-3-TLSV), and helium cooled variable temperature cryostats (SVT-400T-XG). A wide temperature range is often of interest for neutron scattering. Janis has built systems for operation to temperatures as low as 300 mK. Other cryostats are available with a temperature range as broad as 1.5 K – 800 K.
Whatever the experimental need, Janis applications engineers can work with the sample environment team to provide a customized solution, beginning with an extensive range of proven designs. For more information, please visit our web site or email us.